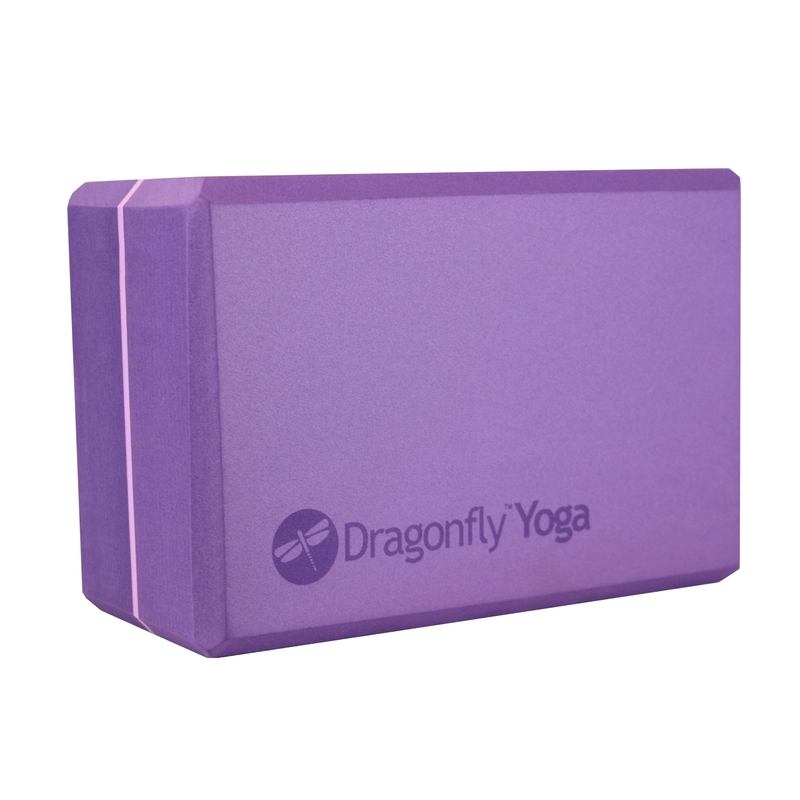 Tired of stuffing your extra thick yoga mat into a skinny mat bag? 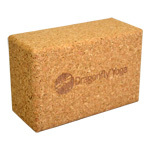 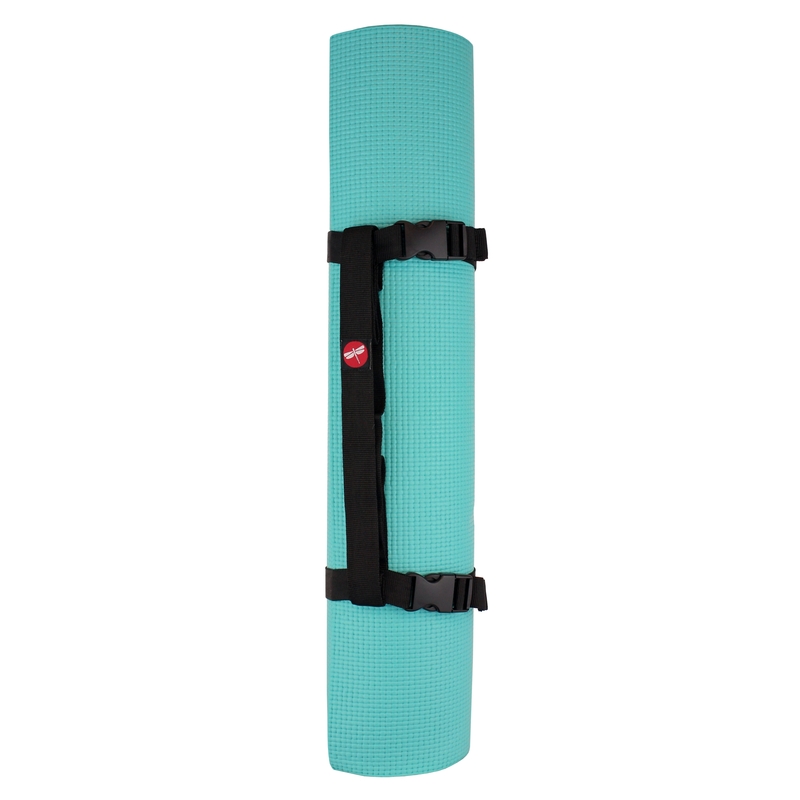 Our Yoga Mat Elastic Strap, with Velcro closure, wraps around even the thickest performance mats with ease. 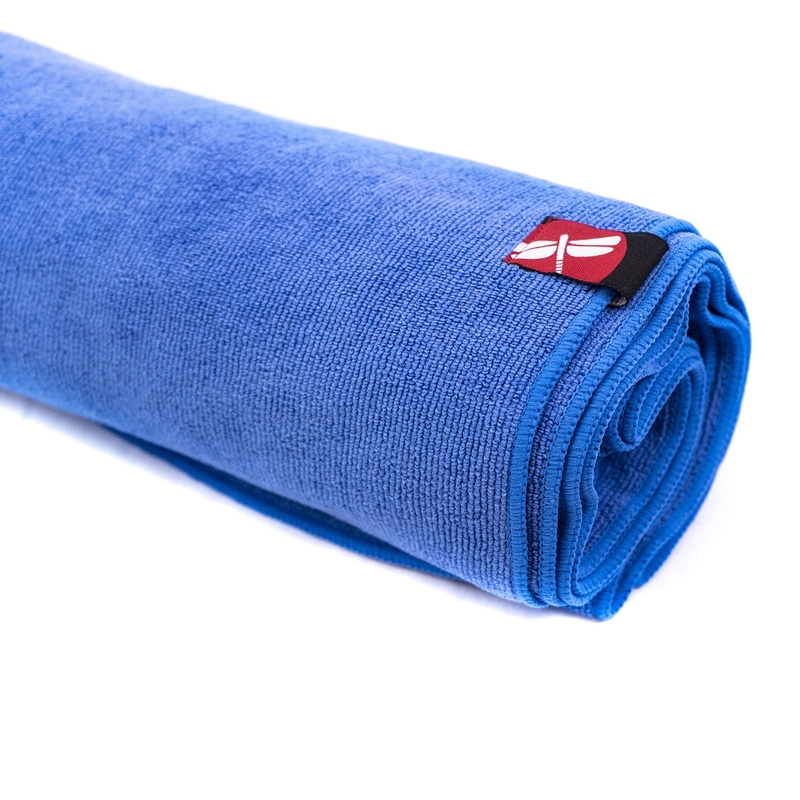 Available in two different sizes.